Max load = 7620 lbs. Trailer weight = 2380 lbs. 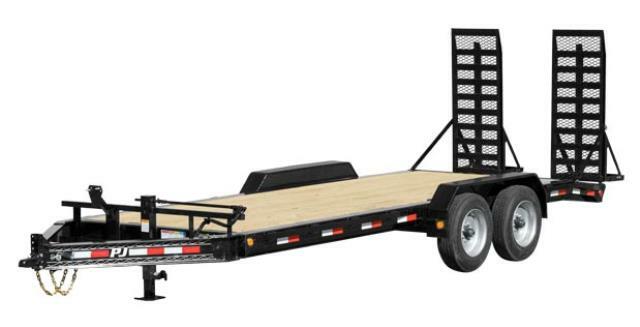 Trailer (platform) width = 6'-9"
* Please call us with any questions about our trailer 16 foot equipment 5 ton rentals in Santa Rosa Beach FL, serving the South Walton area.